Our smart ring simplifies the access into our office and provides an easier way to unlock your computer. We used a smart ring with two circuits (RFID and NFC). Our office access badge was cloned to the RFID, while we used the information stored on the NFC, along with a custom developed Credential Provider for Windows, to create an easy system to unlock the computer. The Credential Provider receives the NFC information from an Arduino controller, which passes the signal from the NFC reader to a USB port. Also, we developed a Windows client application (with Electron) that captures the unlock events and converts them in donations, towards an NGO. 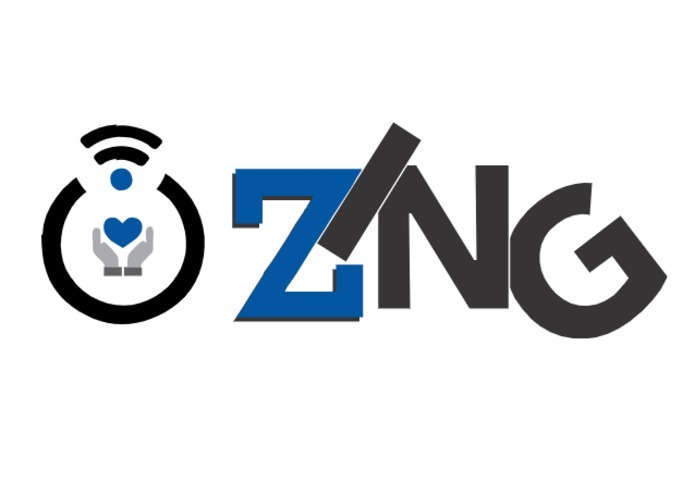 Our colleagues were interested about Zing and they wanted to see it in action. Time management - how to save time from optimizing simple, everyday gestures.